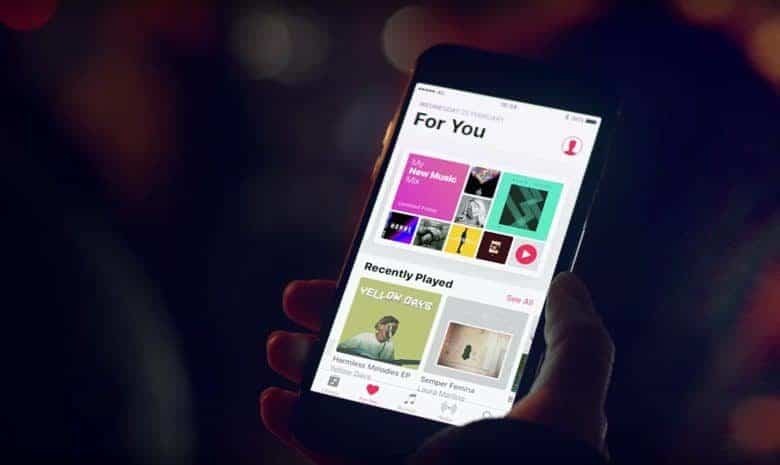 Apple Music and other services are becoming a huge money maker for Apple. Apple’s long run of being an iPhone company is about to come to an end. With iPhone X sales supposedly slipping, Apple’s days of depending on device sales for growth are almost over. But according to Morgan Stanley analyst Katy Huberty, services will contribute more to Apple’s growth over the next five years than the iPhone will. Apple is currently on pace to become the world’s first trillion dollar company. Google and Amazon are right on its heels though and the company will need to keep growing its profits to impress shareholders. In her latest note to investors, Huberty says Apple’s services platform now accounts for roughly 60% of revenue growth. The number of users paying for services is still low though, which could mean there’s tons of room for growth in the category. The iPhone will obviously still be important for Apple, but Huberty projects that it will only make up 22% of revenue growth over the next five years. Only about 18% of Apple’s total install base are paid users so there is lots of room to improve. Apple Music has only attracted 2.9% of Apple users. The company also has a trove of original TV shows coming down the pipeline that could lure in more paid subscribers. Huberty put a target price of $203 on Apple shares. The stock is currently trading just under $170 a share.